Harold t'Kint with is biggest salmon ever 25 pounds!, congratulations Harold, well done. Tim Ingram is no stranger to Salmon Lodge or salmon fishing, nice start to the week. Well done Tim. 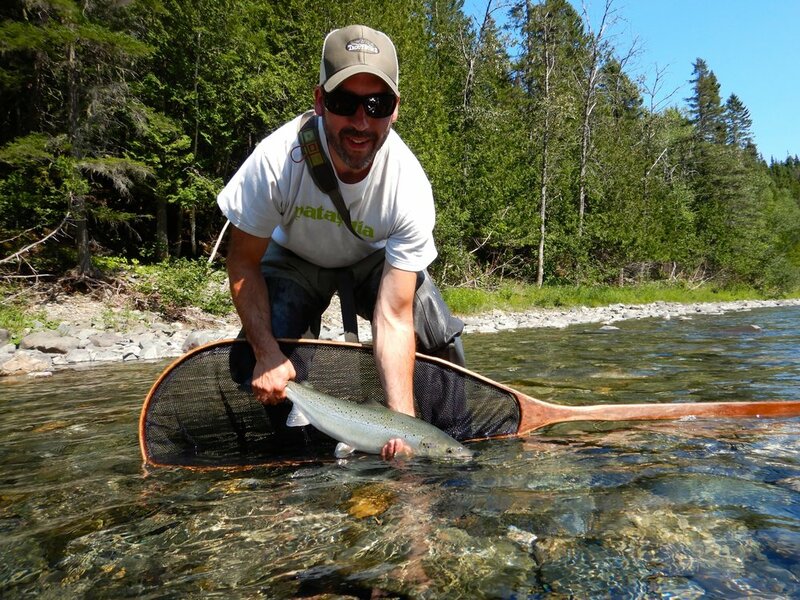 Salmon Lodge regular Michael Kendrick with a nice Bonaventure beauty, well done Michael! John Elsey landed this nice one on the Bonaventure, congratulations john! Clint Malkmus with his first Atlantic salmon, congratulations Clint! 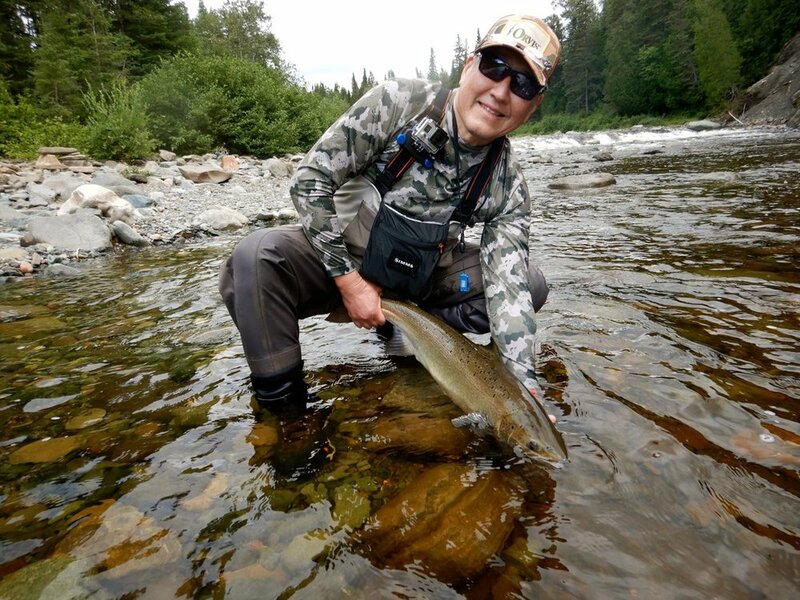 Paul Baek landed this fine salmon on the Grand Cascapedia, well Done Paul !